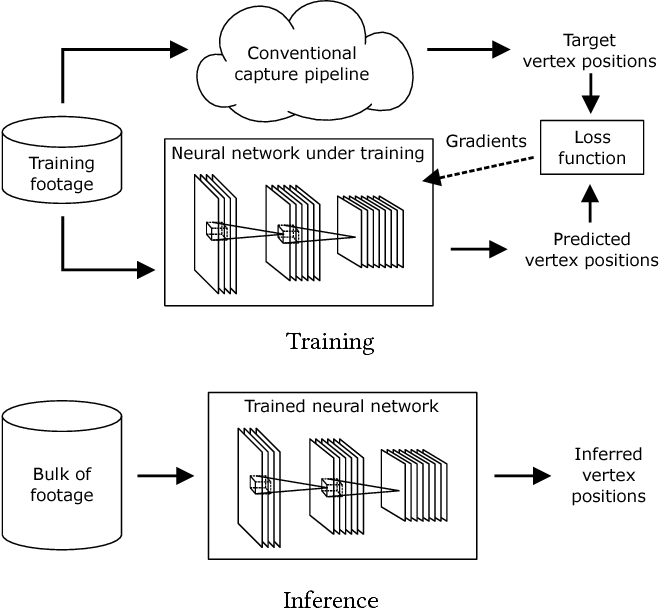 In this paper, we present a simple and efficient method for training deep neural networks in a semi-supervised setting where only a small portion of training data is labeled. 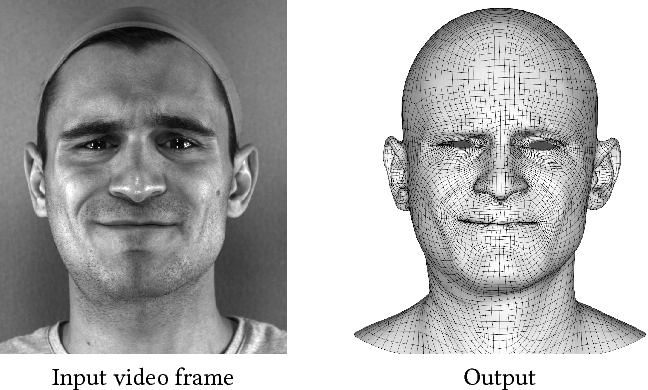 We introduce self-ensembling, where we form a consensus prediction of the unknown labels using the outputs of the network-in-training on different epochs, and most importantly, under different regularization and input augmentation conditions. 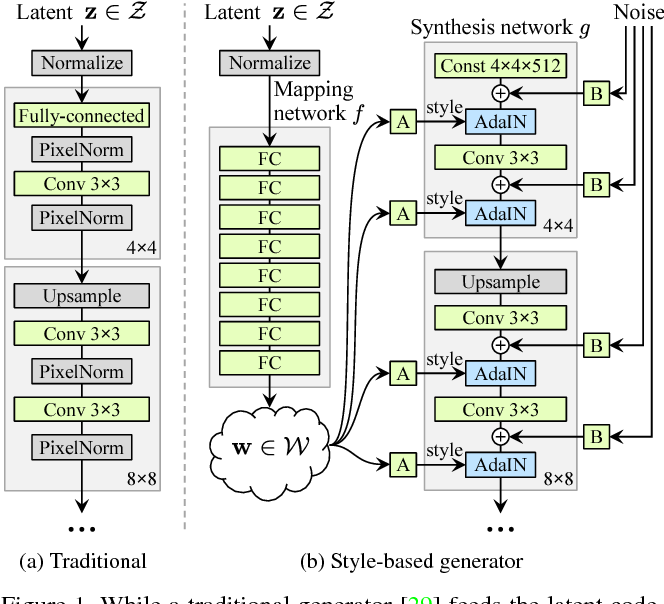 This ensemble prediction can be expected to be a better predictor for the unknown labels than the output of the network at the most recent training epoch, and can thus be used as a target for training. 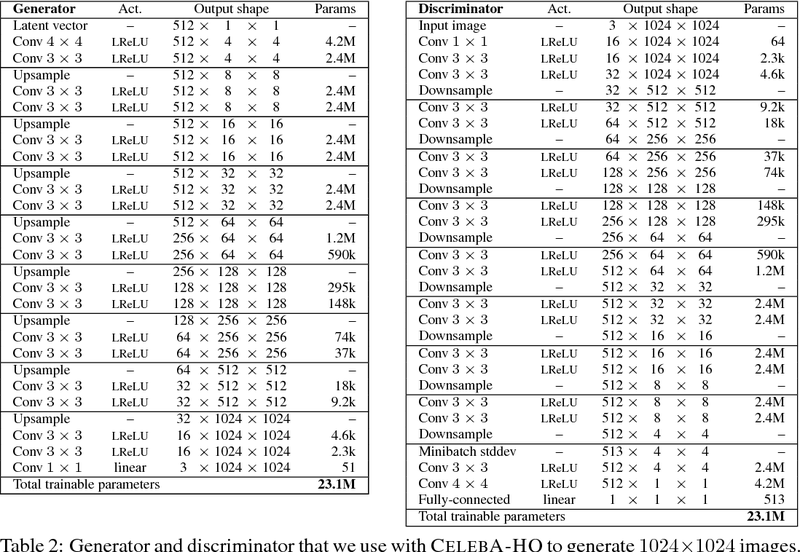 Using our method, we set new records for two standard semi-supervised learning benchmarks, reducing the (non-augmented) classification error rate from 18.44% to 7.05% in SVHN with 500 labels and from 18.63% to 16.55% in CIFAR-10 with 4000 labels, and further to 5.12% and 12.16% by enabling the standard augmentations. 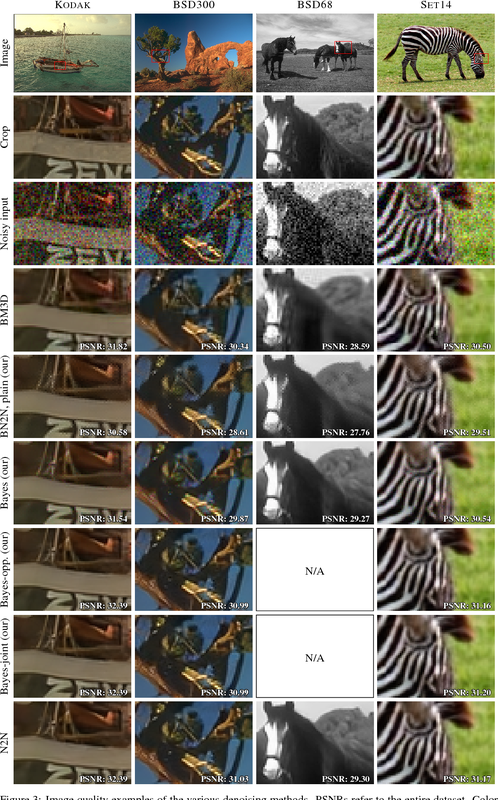 We additionally obtain a clear improvement in CIFAR-100 classification accuracy by using random images from the Tiny Images dataset as unlabeled extra inputs during training. Finally, we demonstrate good tolerance to incorrect labels. 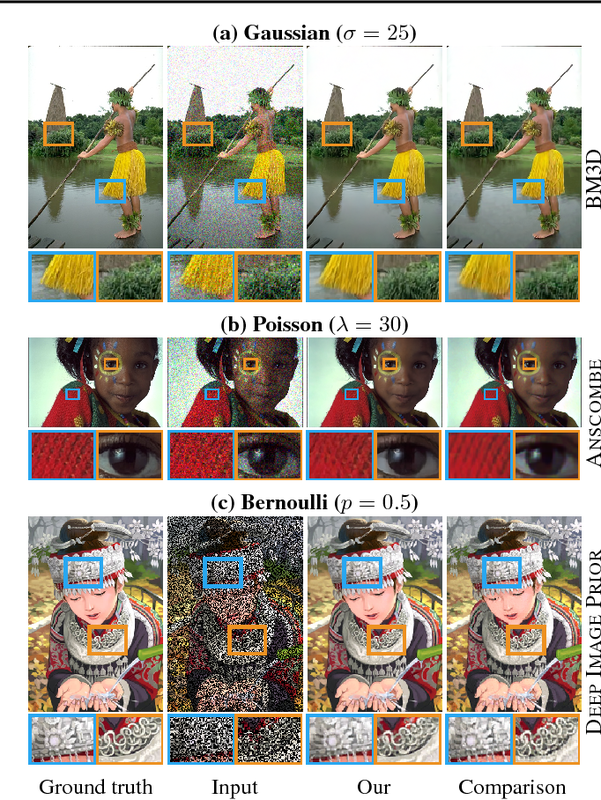 We describe techniques for training high-quality image denoising models that require only single instances of corrupted images as training data. 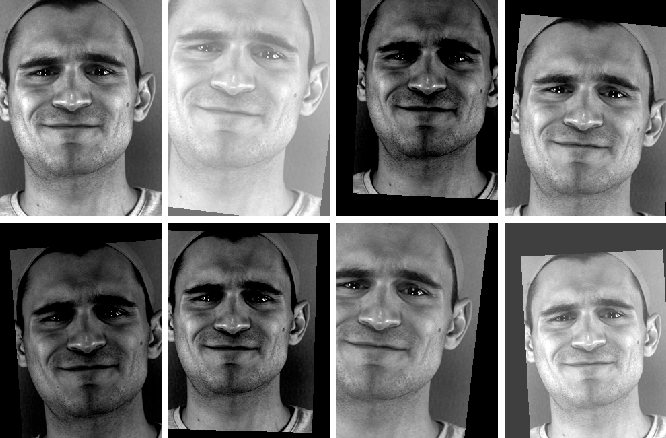 Inspired by a recent technique that removes the need for supervision through image pairs by employing networks with a "blind spot" in the receptive field, we address two of its shortcomings: inefficient training and somewhat disappointing final denoising performance. 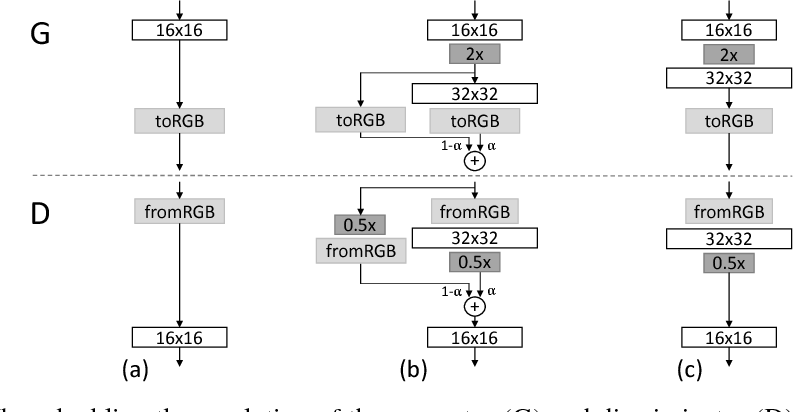 This is achieved through a novel blind-spot convolutional network architecture that allows efficient self-supervised training, as well as application of Bayesian distribution prediction on output colors. 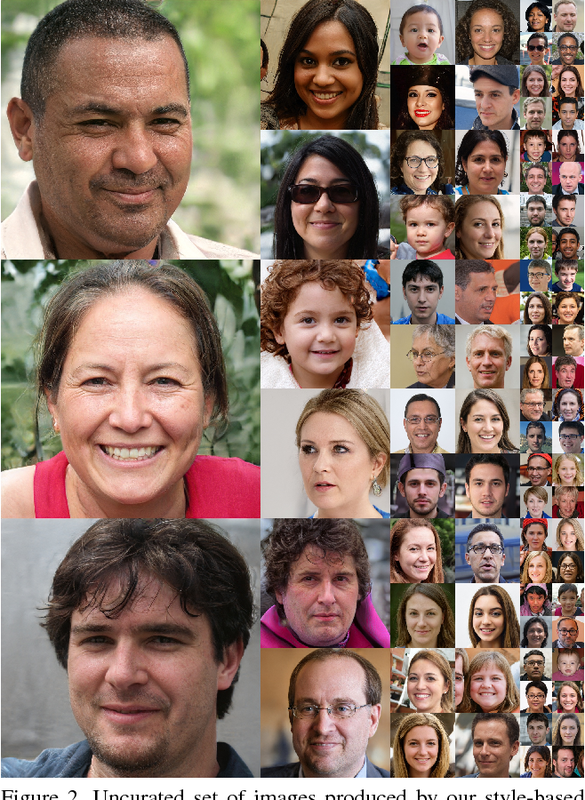 Together, they bring the self-supervised model on par with fully supervised deep learning techniques in terms of both quality and training speed in the case of i.i.d. Gaussian noise.